Accommodation in five non-smoking, en-suite, double, family or twin bedrooms and one standard room with H&C. We welcome well-behaved pets by prior arrangement in some rooms. 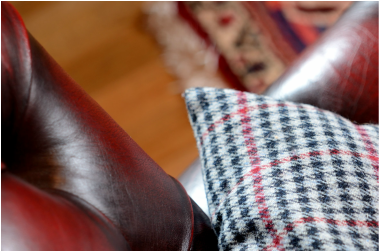 Residents’ lounge with open fireplace; traditional dining room and cosy bar, both with wood-burners. Tea & coffee facilities and flat-screen colour TV in all rooms. Open Easter through October (at other times if mutually convenient; please call). 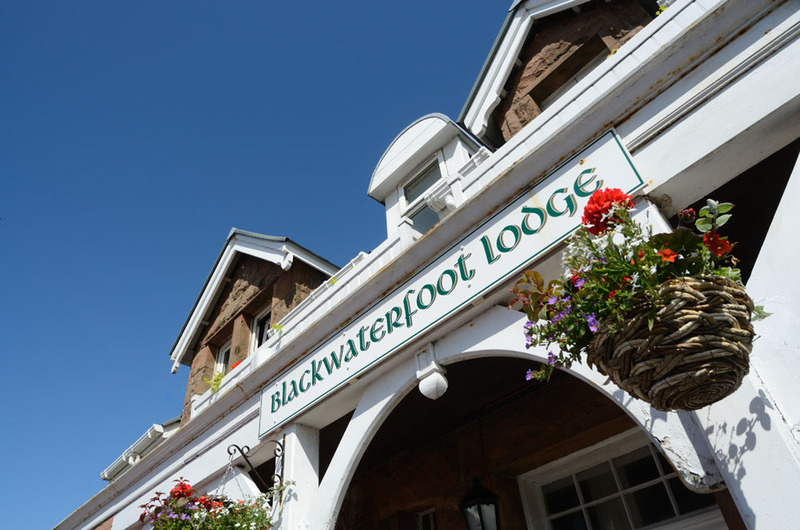 In contrast to Scottish weather, comfortable surroundings and a great welcome await at Blackwaterfoot Lodge. 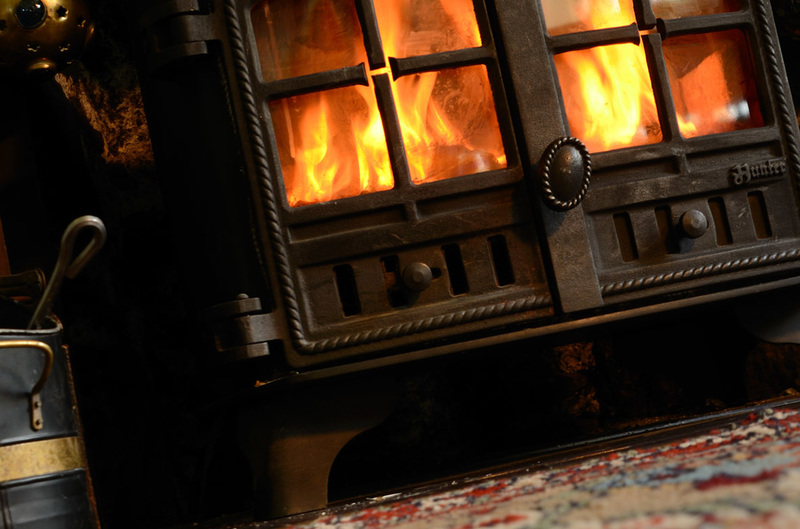 Always warm with our new eco-friendly bio-mass boiler system, augmented with open fires & wood-burning stoves. 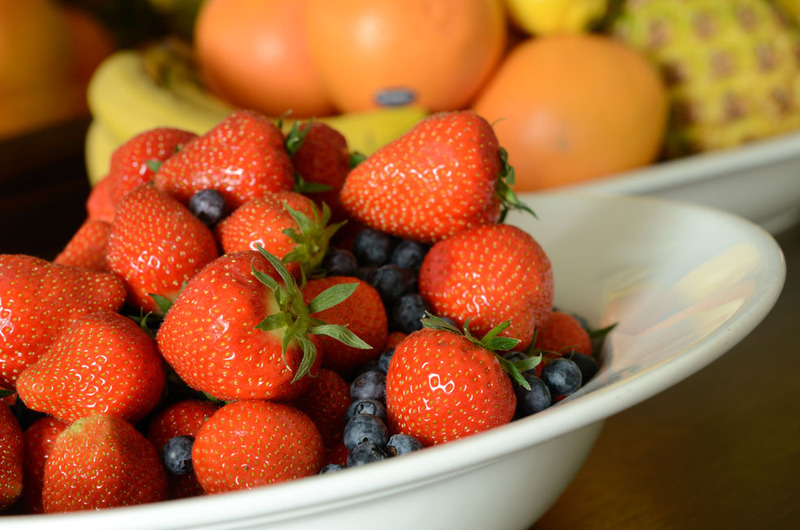 Relaxed, understated and impeccable: our aim is to be friendly and generous to our visitors with fresh local produce. Blackwaterfoot Beach on the south west corner of the Isle of Arran, Scotland.